You're outside for five minutes, then suddenly, you feel your skin start to sweat. You feel your hair slowly coming to life with the humidity. You dread heading down the subway because you know it's only going to be 15 degrees hotter and even stuffier. If you forget your sunglasses, it's already a bad day. It's a New York City Summer. How I like to try and beat the heat without compromising style is with a simple romper. This low cut romper from Tobi shows enough skin to keep cool while still keeping you covered up in all the necessary places. Shop some great rompers for really affordable prices as well as this whole look with the links below! Is there anything better like finding an amazing vintage Chanel for an incredible price? I've partnered up with Trendlee to share with you all their amazing selection of pre-loved bags, including this vintage Chanel Reissue 2.55 Lambskin 225. It's the perfect shade of brown especially for the summer, and I can honestly say that I was surprised with how great it still looks even after all these years. I paired this piece with a simple white dress, sandals, and the now trending boater hat. Purchase this oldie but goodie here, or any other beauties on their site, because they really do have a great assortment of designer bags for amazing prices! Take an extra 5% off with my code "STYLEDNSMITTEN" because who doesn't love a discount off something designer? Shop their full selection on the Trendlee website. 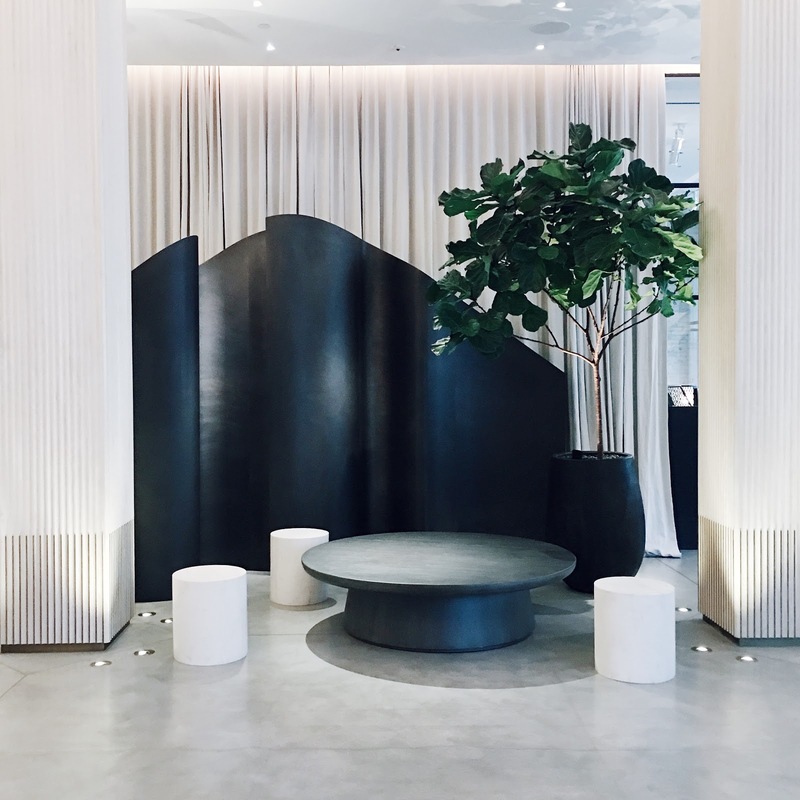 I love a good mini staycation in Manhattan, especially when it's in one of the newest and most beautiful hotels in the city. 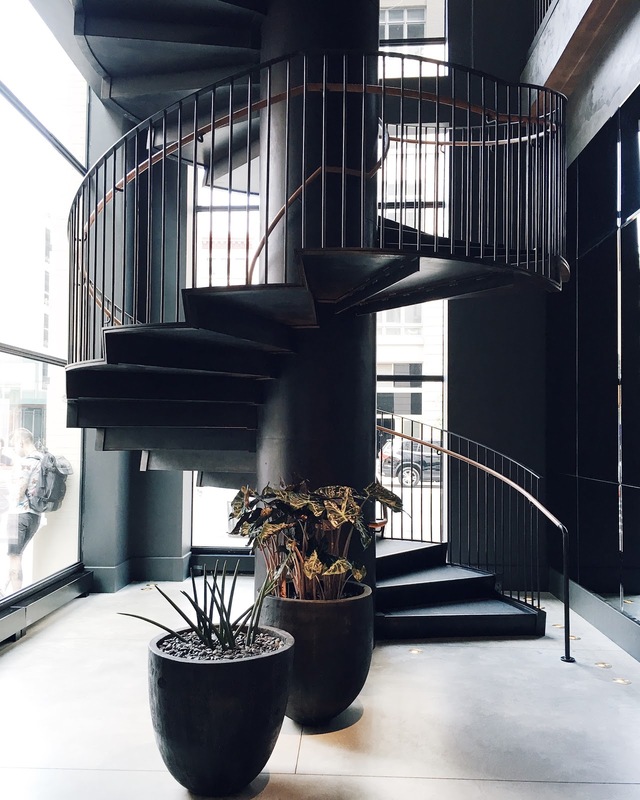 Last weekend, I got the chance to check into the 11 Howard in SoHo and it most definitely exceeded my expectations. 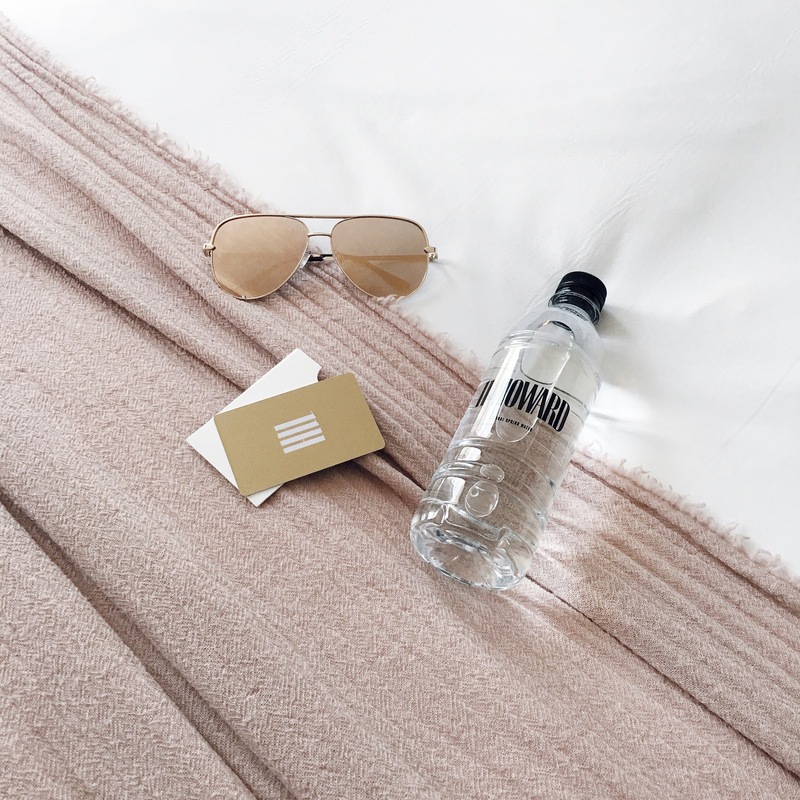 Being an Interior Designer, I was thrilled to see that the hotel truly paid attention to details, bringing to life this simple and elegant feel with decor that I haven't found to be common in most hotels. 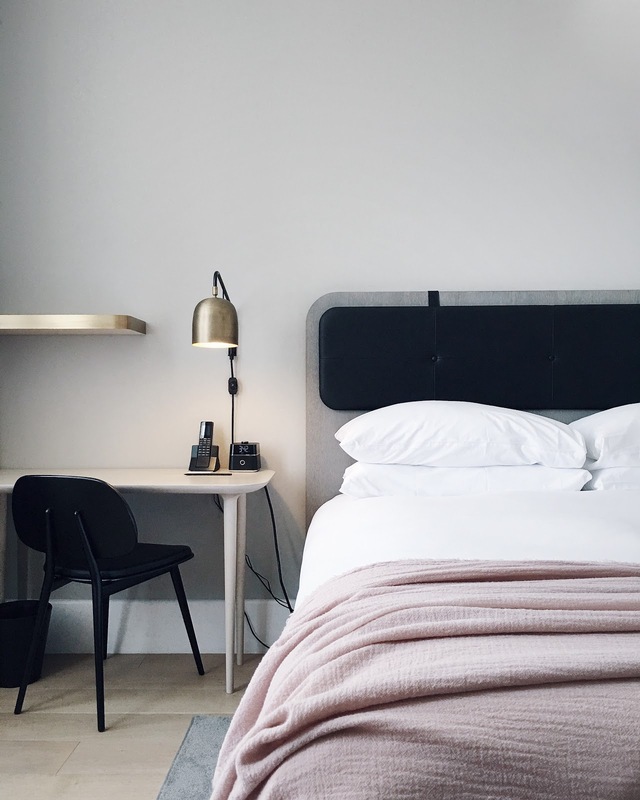 From the fixtures to furnishings, I loved that although I was staying in a hotel room, it felt like home. I'm still missing that cozy bed and the way the light spilled into the room in the morning. 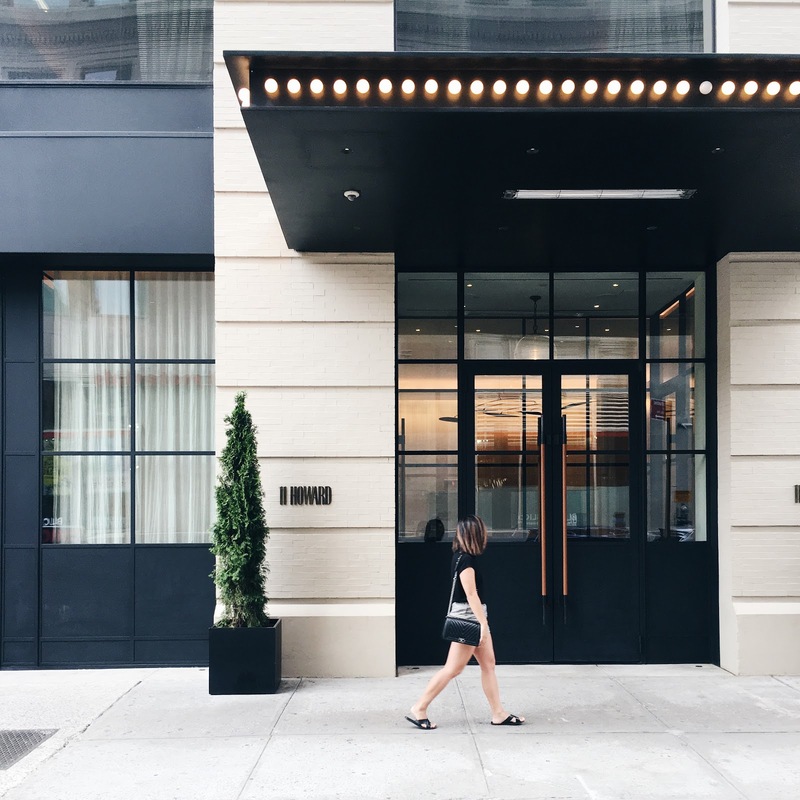 Be sure to check out 11 Howard for your next Manhattan stay. See my Instagram images for the hotel below! Below are some pieces that remind me of the space at 11 Howard. I'll admit that I immediately fell in love with the dusty rose color of the throw blanket and knew I had to have one for my room. Shop some great decor in the links below! One of my favorite things about layering is the slimming effect that a light coat can give you. I was thrilled to score this Club Monaco trench on sale and pair it for a cooler summer day. By now, you know how much I love sticking to my neutrals. Luckily I was able to find this pop of color in Brooklyn. There's something about the warmer weather that makes color much more appealing to me. Shop some great trench coats in the links below as well as pieces to get this entire look.